We enjoy a good bagel in this house and although it’s easy to buy bagels when grocery shopping we tend to enjoy homemade bagels the best. Yes, I know you are thinking, she even makes bagels and it’s true I do. I try to make as much homemade food as I can for my family instead of having to rush in and purchase convenience items just so they can enjoy something they love. My family doesn’t complain about the homemade cookies, cakes and delicious meals that come out of our kitchen. I hope one day they can teach their own children the simple art of following a recipe, basic ingredients, cooking and baking techniques which I share with them each time they are my little helpers. 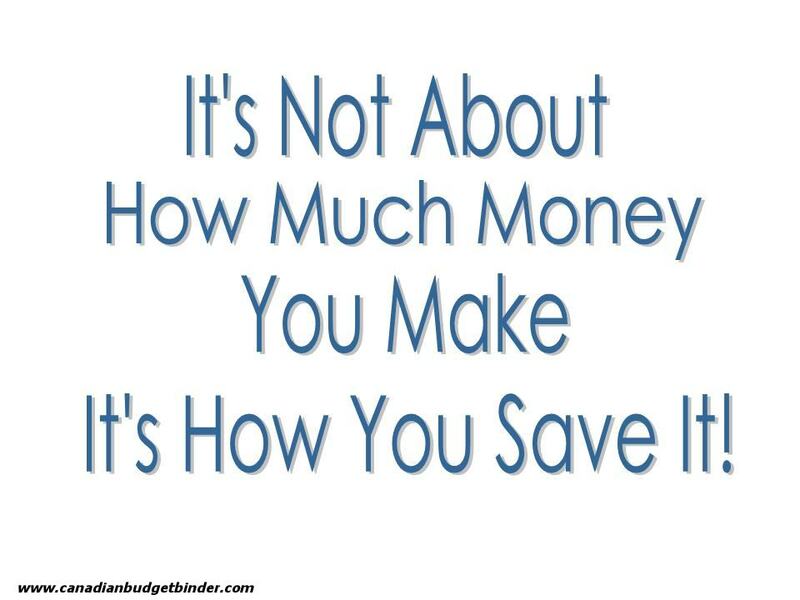 With the rising costs of everyday produce and other grocery items I can cut my grocery budget and save when I make food homemade like bagels instead of opting for commercial baked bagels. If I can make it, I’ll give it go. Bagels are expensive and for just six in a packet for a decent bagel the price can hit upwards of $3.00 or more so it’s a luxury item. 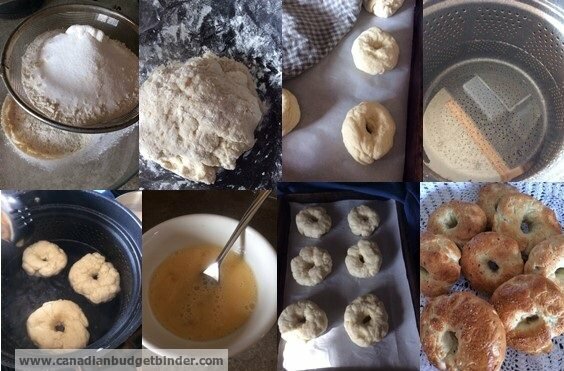 What I’m going to share with you today is my homemade bagel recipe to show you how easy it is to make a bagel at home so you don’t have to wish you could afford to put that luxury item on your grocery list next time you go grocery shopping because you will know how to make your own bagels at home. Today, I am going to show you how to make double the amount of bagels for the price you pay at the grocery store with this simple bagel recipe so you can put the savings towards something else on your grocery list. These homemade bagels freeze well just like the bagged bagels you get at the grocery store except you know exactly what ingredients are going into the bagel recipe because you are making it yourself. A bagel is a yeast dough that is shaped into a ring similar to donuts. Bagel calories will range depending on what ingredients you add and the size of your bagel but a typical plain 100 gram bagel has about 250 calories. If you are watching your carbohydrates keep in mind the bagel does carry a high carb load so enjoy a bagel as a treat once in a while. If you thought that bagels were simply baked in the oven you are mistaken. Bagels are first submerged into hot boiling water to help them cook from the inside out and then brushed with an egg wash and your favourite seasoning if there isn’t a flavour in the bagel already. You then bake them in the oven until golden brown, it’s that simple. You can make these bagels any flavour you like simply by adding the flavour to the main ingredients. Today I made garlic salt and rosemary bagels but you could easily mix it up to include blueberries, chillies, even a hot Jalapeno and cheddar. The most popular filling is always going to be bagels and cream cheese but there’s nothing stopping you from adding what you like. The savory flavour bagels are great to make a bagel sandwich from. You can pretty much stuff a bagel sandwich with whatever you want including a breakfast bagel with egg, ham, cheese, sausage etc. You may find many fast food restaurants including specialty bagel shops offering the bagel sandwich as an option on their menus these days. The bagel flavour list is endless but if you know what bagels you like from eating the commercial bagels than there is no reason you can’t make that type of bagel at home. This is what I love about baking and cooking, the endless ways you can use seasonal, everyday produce to create mouth-watering recipes for your whole family and friends to enjoy. What is your favourite type of bagel and what do you like to put on it? If you love bagels you will learn just how easy it is to make a bagel at home and save you some money in your grocery budget. This is a plain bagel which you can add whichever flavour or seasonings to in order to customize your bagel. toppings - garlic salt, chili, sea salt, Rosemary, poppy seeds and sea salt. Combine yeast, sugar, water and milk into a large bowl and whisk until dissolved. Cover and stand in a warm place for around 10 minutes or until mixture is frothy. Stir in sifted flour, salt and extra sugar into yeast mixture in two batches, then mix to a firm dough. Turn dough onto floured surface, knead about 10 minutes or until dough is smooth and elastic. Place dough into a large greased bowl, cover stand in a warm place for about 1hr or until the dough has doubled in size. Turn dough onto floured surface, knead until smooth. Divide dough into 12 portions. Knead each portion into a ball. Press finger in centre of each ball to make a hole about one-third of the size of the bagel. Place bagels on baking tray about 3cm apart on greased oven trays, cover and set aside in a warm place for 15 mins or until risen. Drop bagels individually into a pan of boiling water ensuring that they do not touch. My pan was just big enough to hold three at one go. 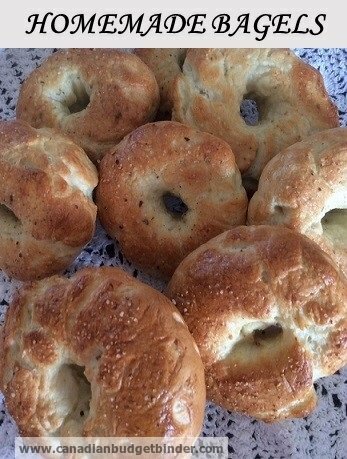 Turn bagels after 1min, then with slotted spoon remove and place on greased oven trays or parchment paper. Brush tops of bagels with your choice of topping (mine was garlic salt and the other rosemary). You can just leave them plain or mix in some blueberries into the yeast/flour mix. Bake in a moderately hot oven for about 20 mins or just until they turn light brown in colour. Cool on wire racks and serve. Now you know how easy it is to make a bagel and serve bagels up warm with your favourite toppings instead of buying them pre-made at the grocery store. I bet you didn’t think making a bagel was so simple. It’s a real easy recipe and I bet no sooner that you make them they will be asking for more. I usually do a double batch just for that reason gone in a matter of minutes in this house lol! Have fun making them. I love bagels (we all do) and I do bake. But making bagels seems like too much messing about to me; I suppose it is the boiling them for a minute thing that stops me. Made them once and after that I buy them. Probably will try again using your recipe. Thanks. I remember getting a bagel recipe from my younger sister-in-law ages ago for the bread maker. I think it was a whole wheat cinnamon raisin bagel. Might have to track that down and double it for my big beast. Thanks for this recipe Nicola!!! The younger boy likes those maple French toast bagels out right now. I grabbed some on sale and with a coupon so they weren’t too pricey…. Let me know how they turn out Maria! Looks tasty Nicola! Do you leave them in the boiling water for about two minutes? I think I will try making these!